Hmm. 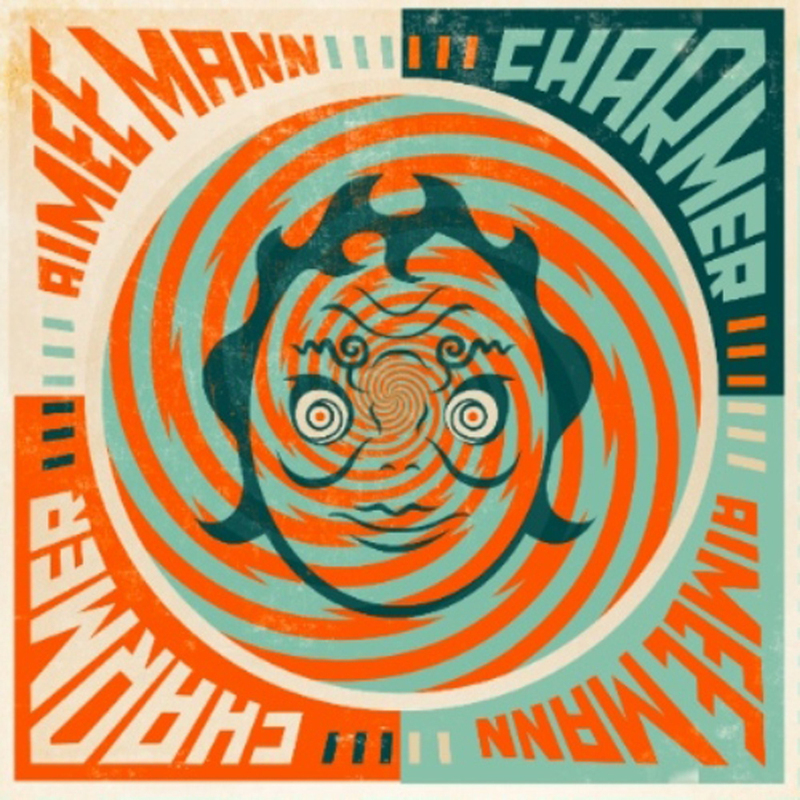 You might notice how Aimee Mann’s new CD cover might be considered a variant of Fiona Apple’s recent cover. However, one is comical. The other is tortured. And, from there, we’ll begin back-to-back reviews of CDs by women who encapsulate a lot of negativity. Why, indeed, do I bother listening to Aimee Mann’s music? If she relates personally to every lyric, I doubt she could write a stanza before retreating to pills and a pillow, never mind put together a CD of 11 catchy tunes. And, at 52, I’d hope she’s making better choices for herself than her lyrics might reflect. But amidst the onslaught of human inadequacies, I know what draws me back, and it’s not that I identify with the lives she depicts. Rather, I’m amused at the stories she tells, both the characters in them and the way she expresses their less than ideal traits. One such song might be sad, two would prompt a frown. But an album full of them? It’s funny as hell. And best of all, if you’re like me and listen to the tune without focusing on the lyrics, your foot is likely tapping long before you begin to cypher through what she’s singing. Strong melodies, simple phrasing, clever lyrical and musical insertions, biting guitar and synthesizers tuned to a mocking lilt… good stuff. A summation of the 2012 edition of Mann capsules is that everyone is a fraud in some way. She doesn’t delve into psychoanalysis. It’s all about how people are, less so about examining what caused them to be that way. If you want that stuff, try Fiona Apple’s latest, and godspeed. No, the topics don’t sound like enjoyable entertainment. That’s why she’s an artist. It’s all in the interpretation. As for inspiration, I’d like to think Aimee Mann sits at a bar with friends, making fun of Dr. Phil or reading who-knows-what on her iPad for “Can you get a load of this person?”, and laughing as they cast unfortunate souls in her prose.